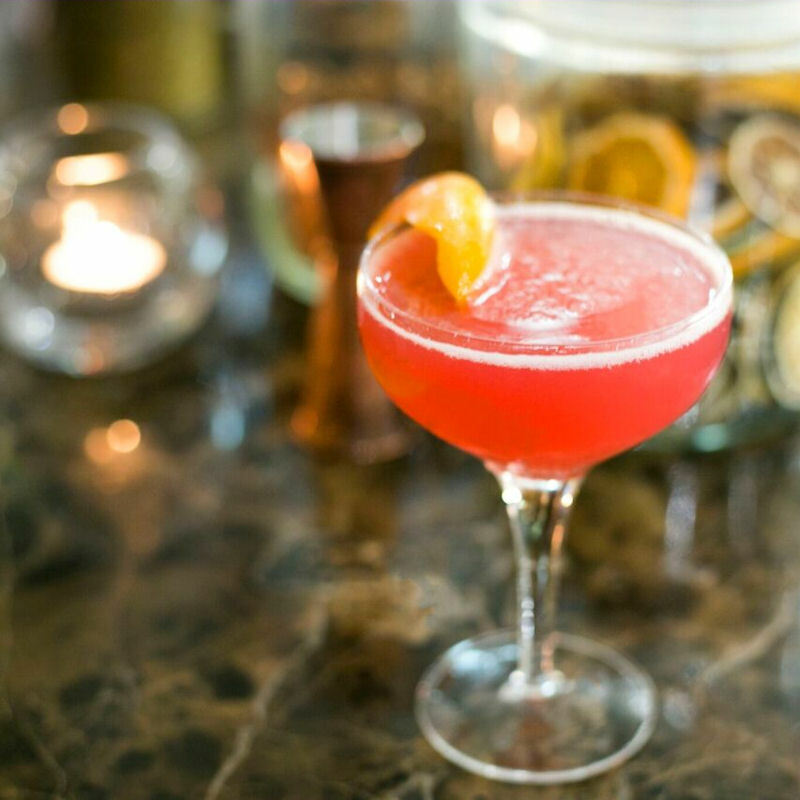 Head to award-winning Italian Don Giovanni on St Peter's Square for hand-crafted cocktails, a superb lunch menu and pre-theatre dining that will start your evening on a high. 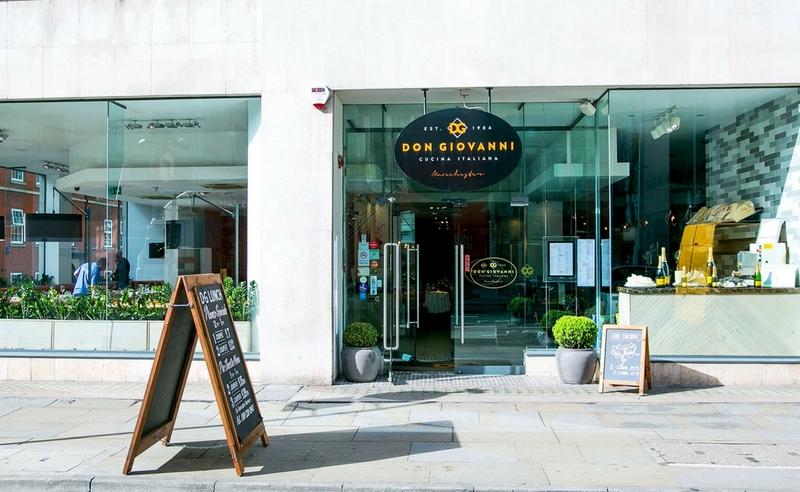 Situated in the heart of Manchester's theatre strip, Don Giovanni is perfectly positioned for the theatre, Manchester Central, Bridgewater Hall and many other city centre attractions. 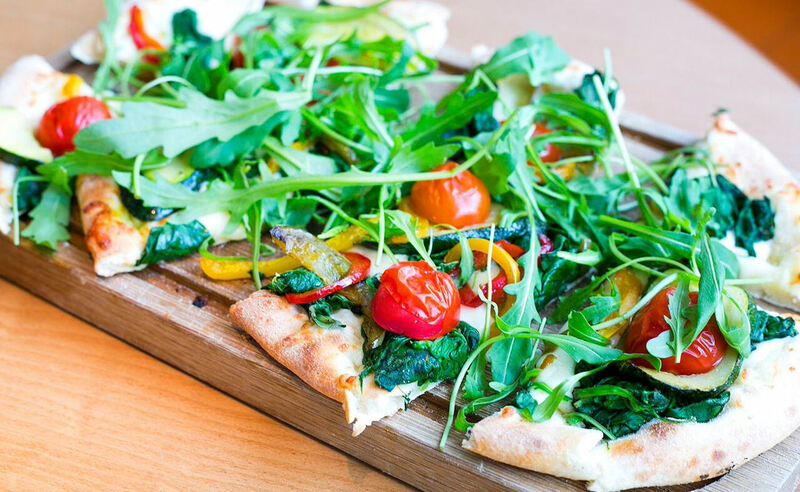 Showcasing freshness and quality first; Don Giovanni integrate traditional Italian culture into every dish with homemade pizza, bread, pasta and desserts created freshly in house. 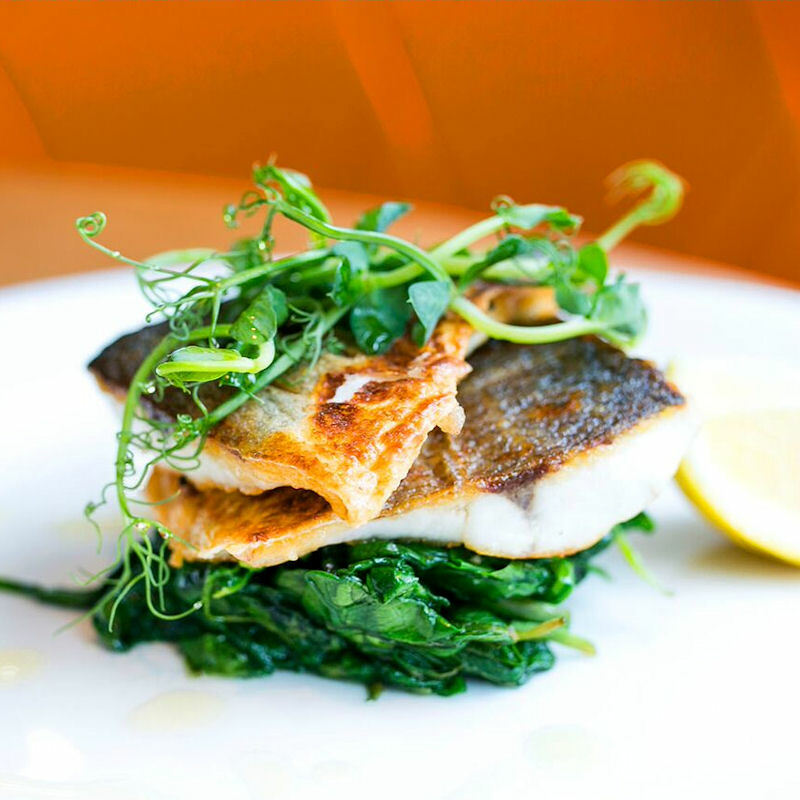 All dishes are prepared using the finest seasonal ingredients, sourced locally from Italian and British producers. Their head chef regularly scours the local markets for new ingredients and inspirations for their often-changing a la carte menu. 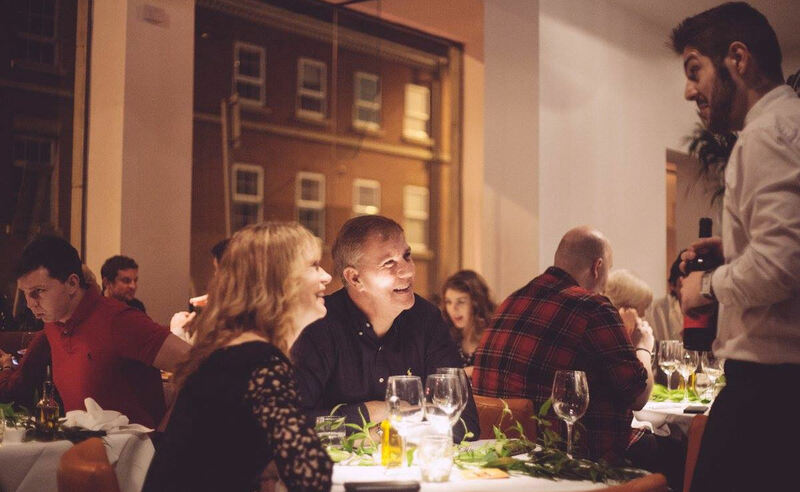 Don Giovanni have brought multi-Michelin starred chef Jean-Christophe Novelli to Manchester and are running a series of meet-and-greet events with the chef throughout the year. 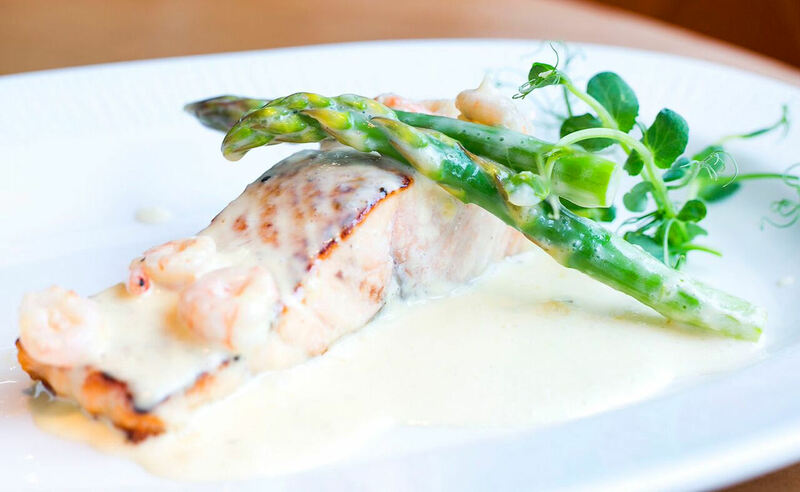 He has created a selection of bespoke dishes for the restaurant which can be ordered from their a la carte menu. 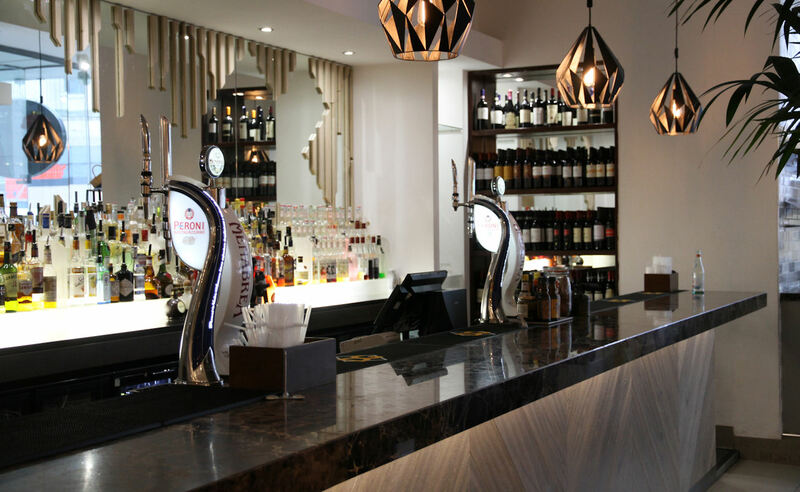 Visit Don Giovanni and enjoy one course from the lunch menu for £7 or two courses for £12. Choose from the likes of Calamari Fritti, Bruschetta Pomodoro, Pizzette Pollo and Ravioli Aragosta. 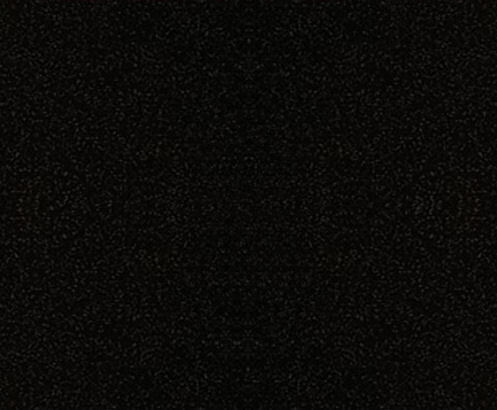 Take advantage of Don Giovanni's great theatre offer, before or after your show at the nearby Bridgewater Hall, Palace Theatre or Opera House. Choose from the likes of Calamari Fritti, Lasagne, Pollo Porcini and Tiramisu.